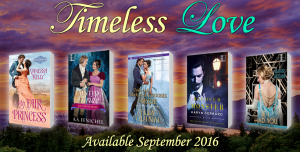 Spies, opulence, and romance, oh my! Sadie and Les are on sale! 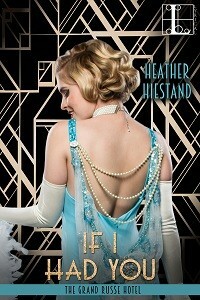 Visit my secret agent and his flirty ingénue at the Grand Russe for just $.99 this week! 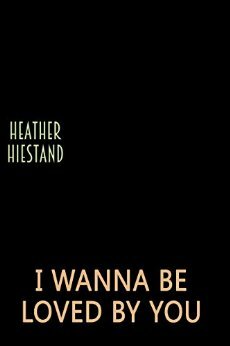 This entry was posted in Book info and tagged 1920s romance, heather hiestand, I Wanna Be Loved By You on August 28, 2017 by Heather. 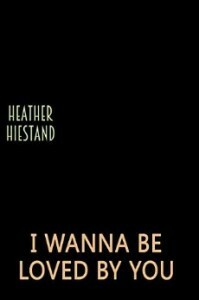 “Looking forward to the cover for I WANNA BE LOVED BY YOU? I know I am! 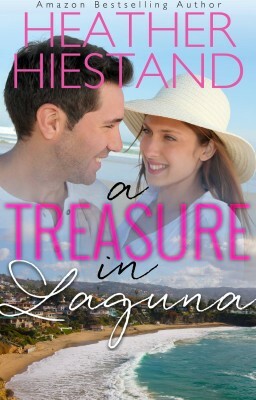 Meet me here on Thursday, 6/30 for the reveal. 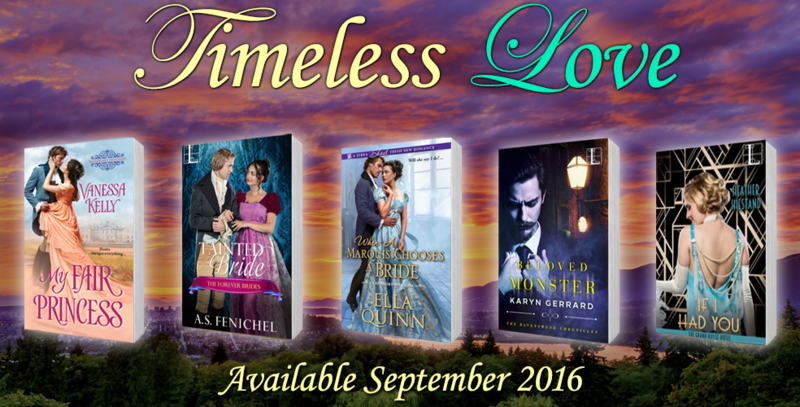 You can pre-order the book at these outlets now! 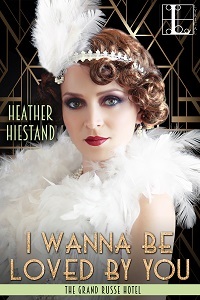 This entry was posted in Book info and tagged 1920s, grand russe, heather hiestand, I Wanna Be Loved By You on June 27, 2016 by Heather.